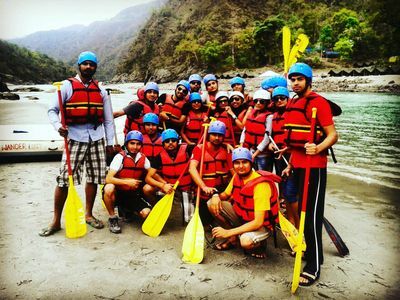 Apart from being the spiritual capital, Rishikesh is also known as adventure capital of the country. 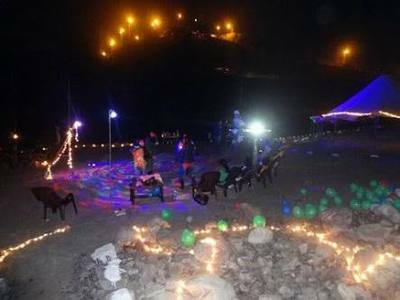 It’s sheer magnificence will leave you spell bound. It has some really top of the line adventures in it’s kitty. 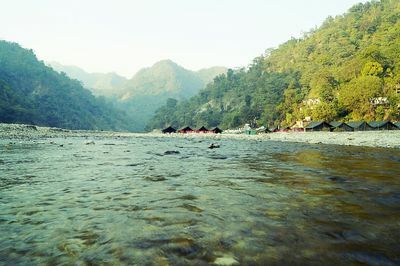 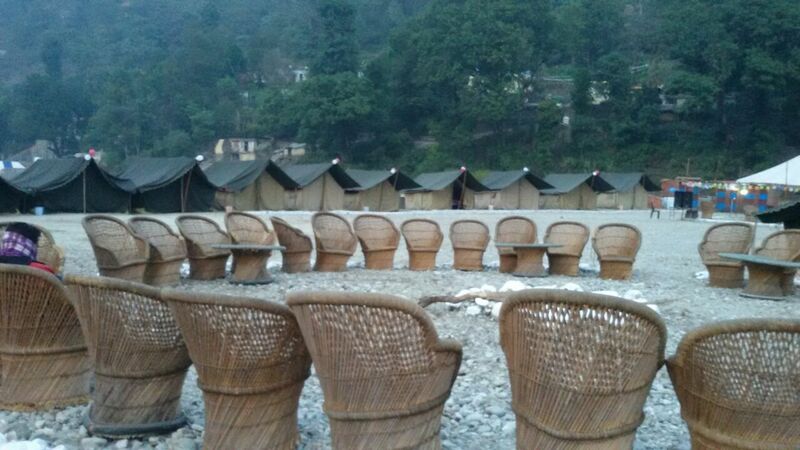 Rishikesh is famous for it’s rafting, Bungee, Cliff jumping and camping. 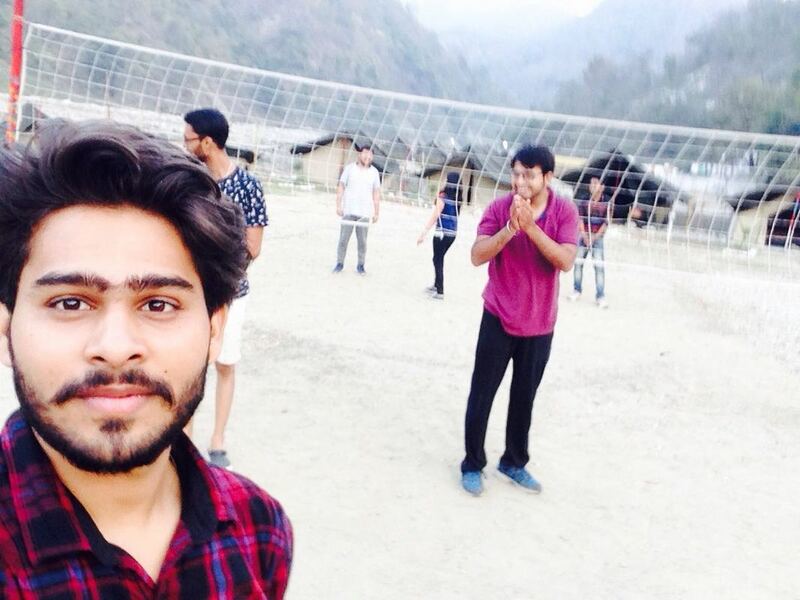 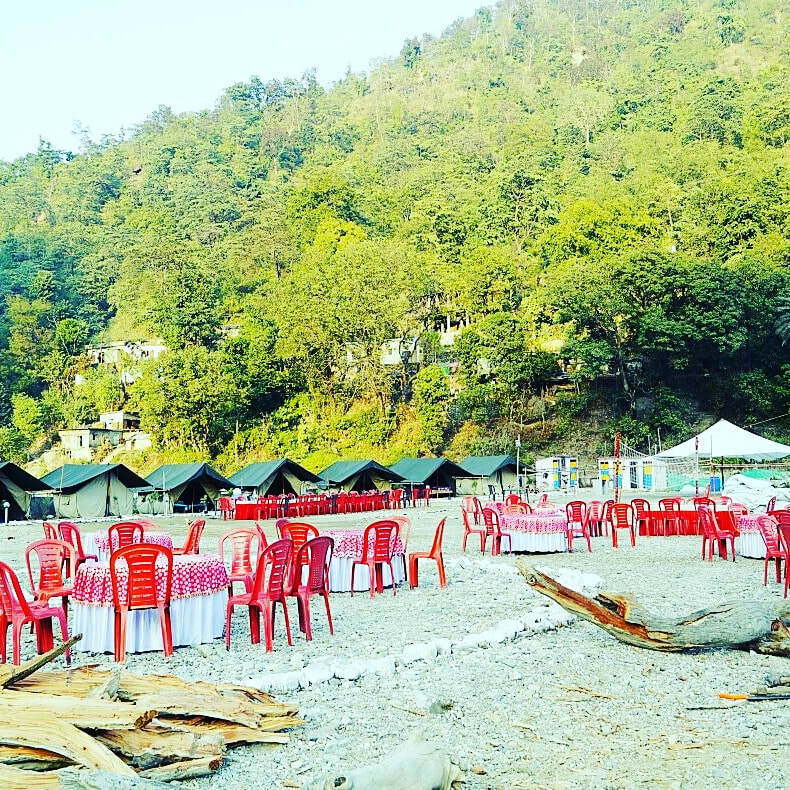 Rishikesh is just 5-6 hours drive from Delhi/NCR and well connected to the nearest railway station of Haridwar and Airport at Dehradun. 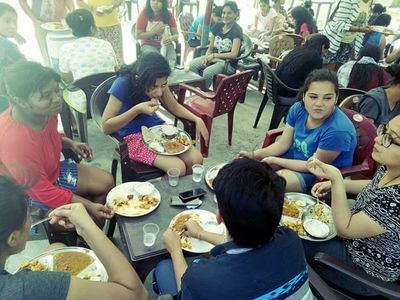 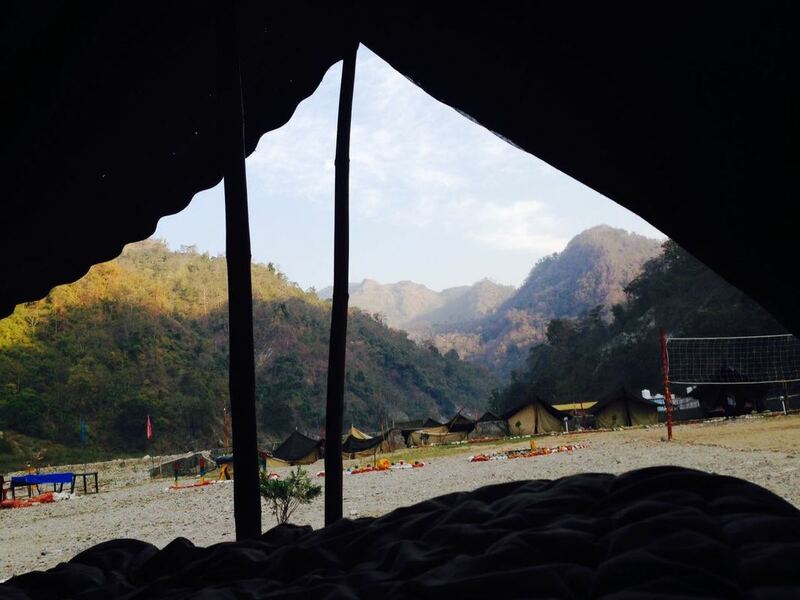 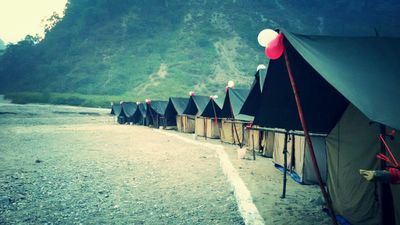 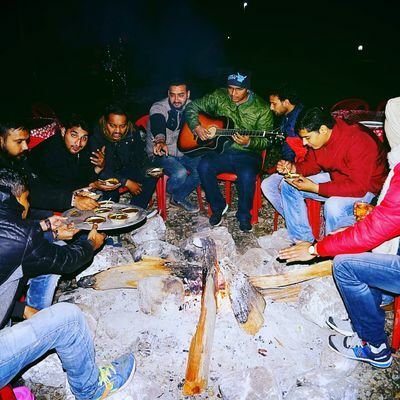 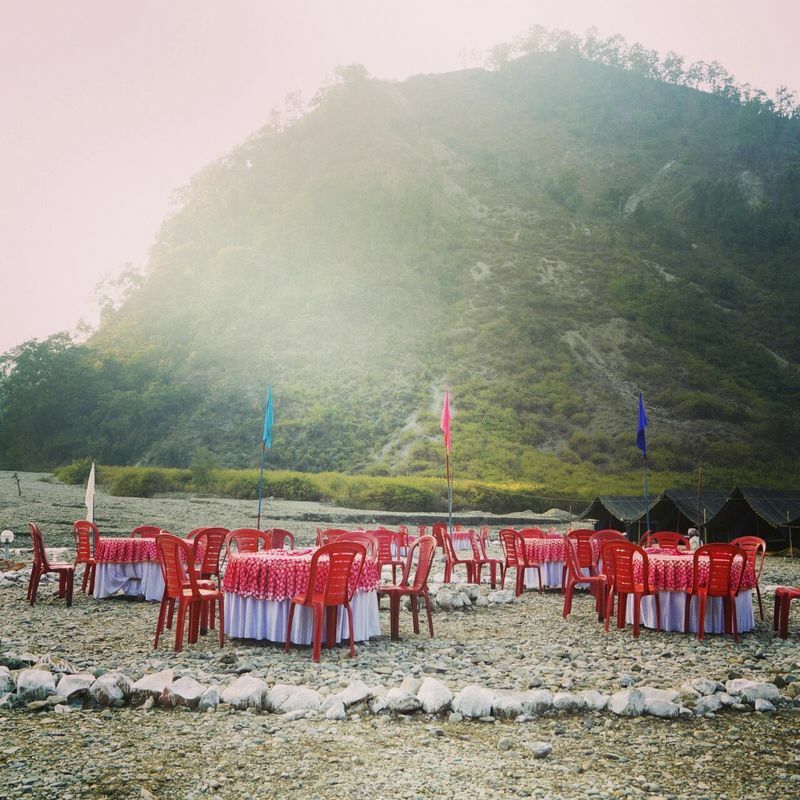 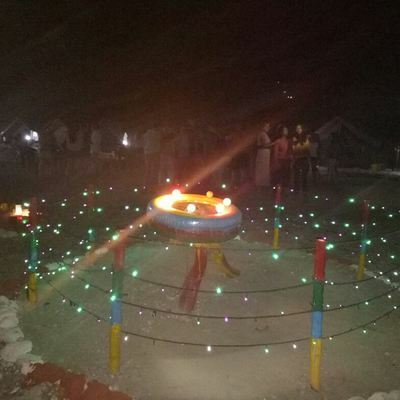 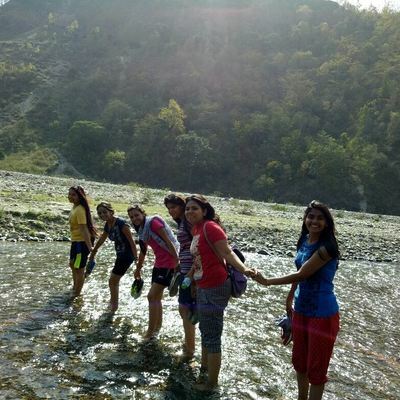 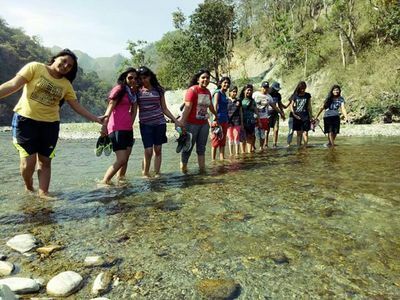 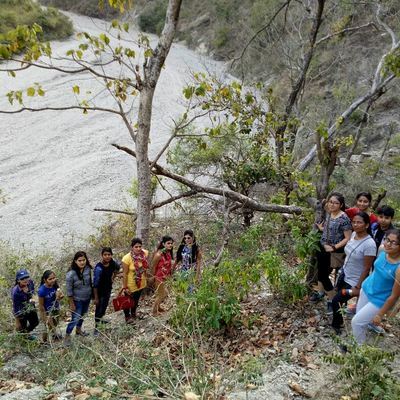 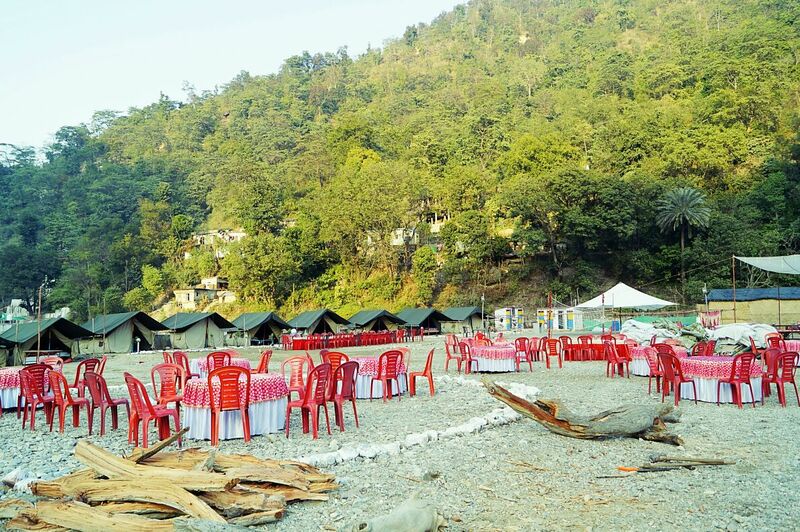 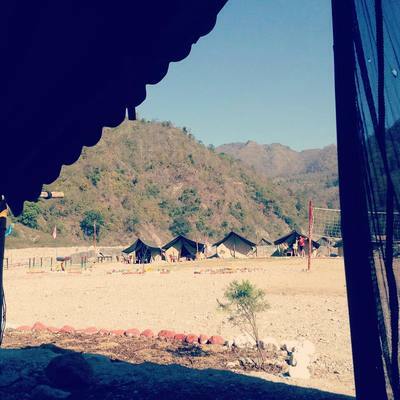 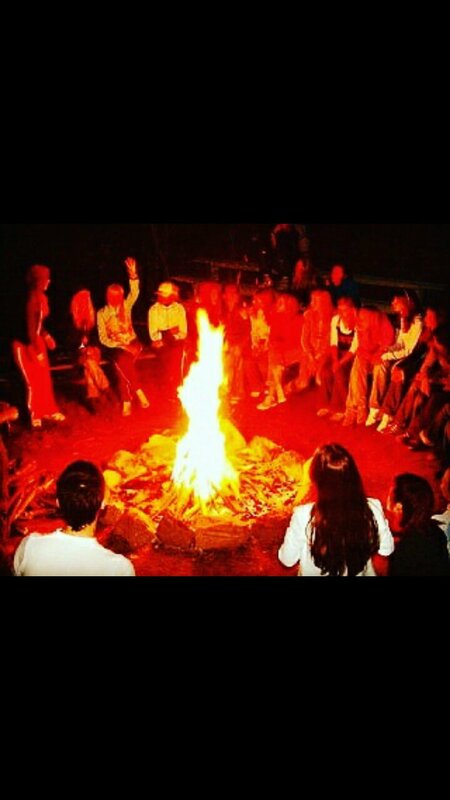 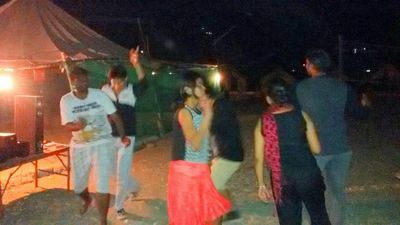 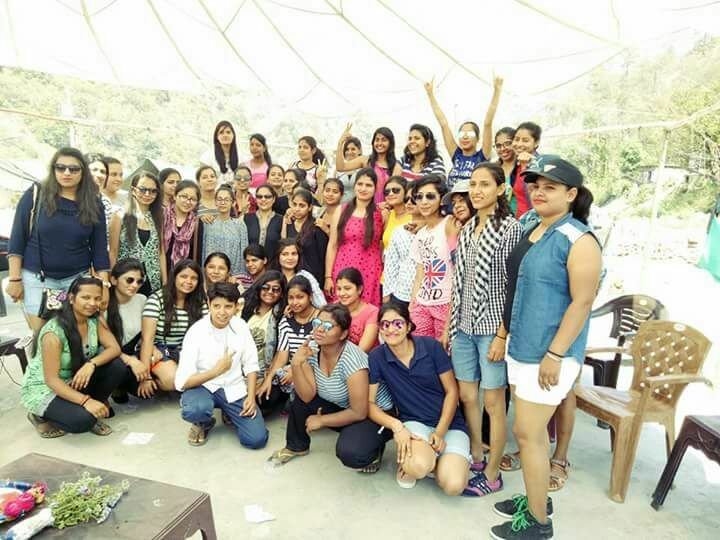 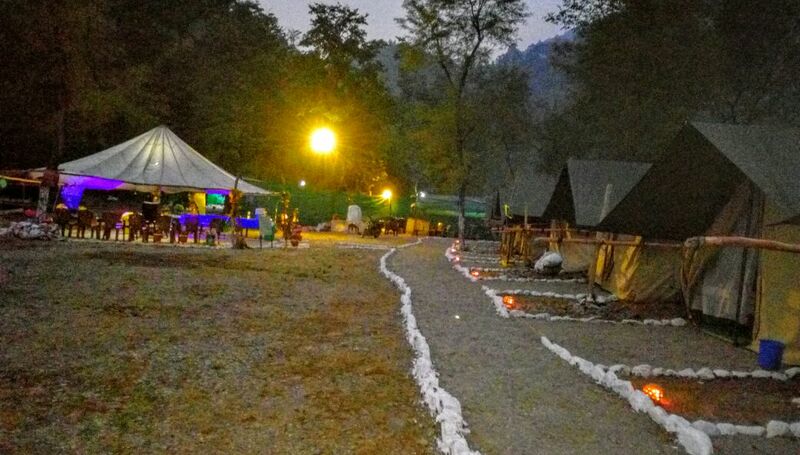 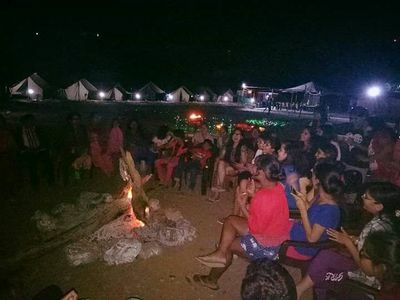 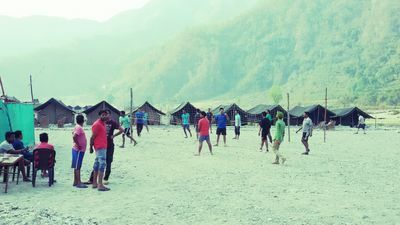 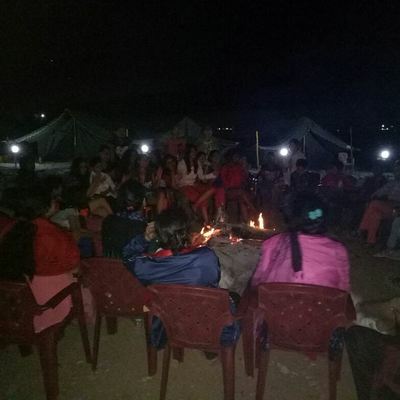 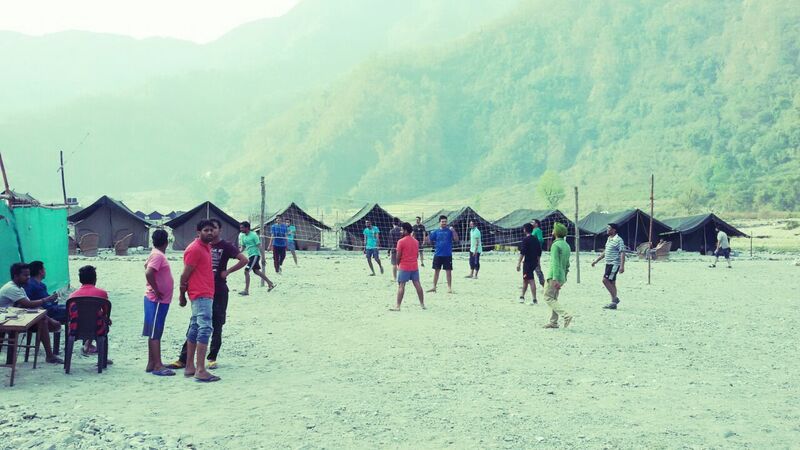 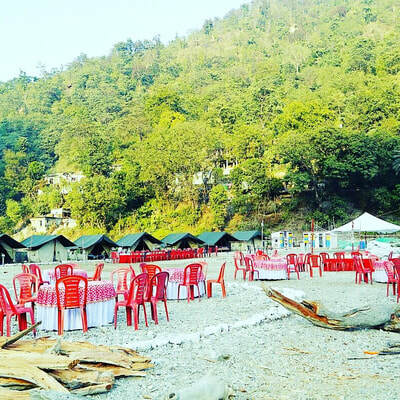 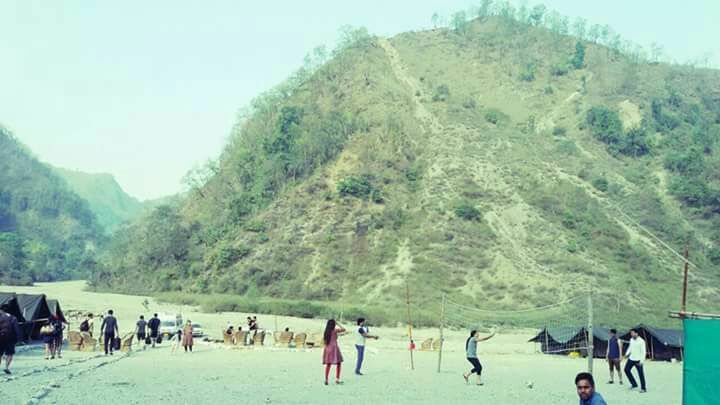 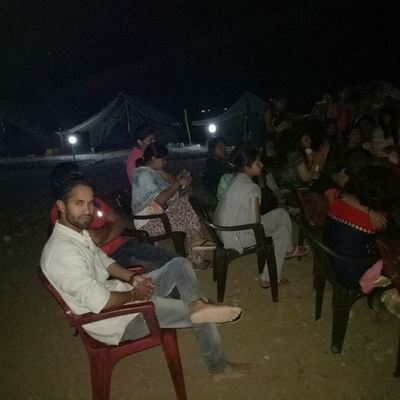 Camping in Rishikesh is said to be the one of the most favored weekend getaways for Families, Friends, corporate and schools. We also offer activities like Rappeling, Waterfall Treks, Yoga, Cliff Jumps, Jungle Safari and much more. 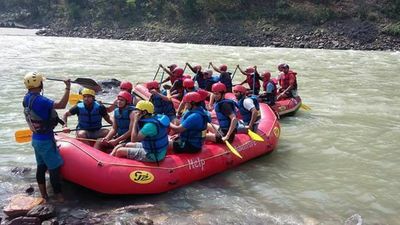 We have an experienced team of trip leaders, river guides and mountaineers and we maintain top notch safety standards in comparison of other tour operators. Visit us for Rafting, Camping, Evening Bonfires, Bar-be-Que and lots of in house fun activities. 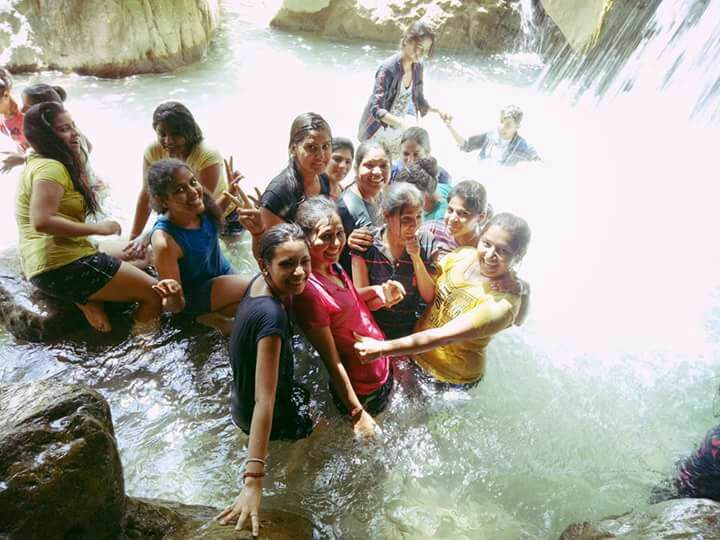 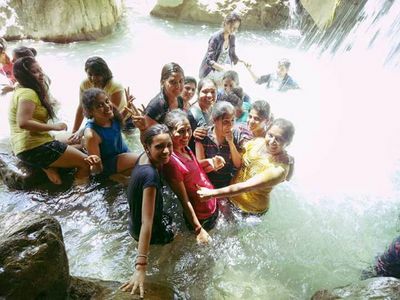 Trekking and Nature walk of water fall. 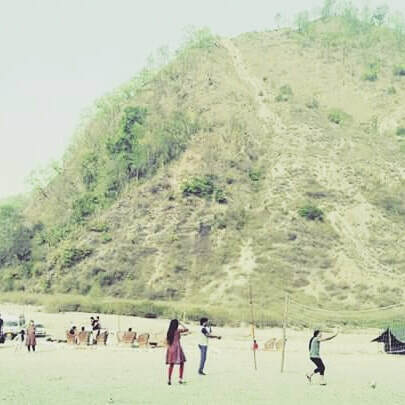 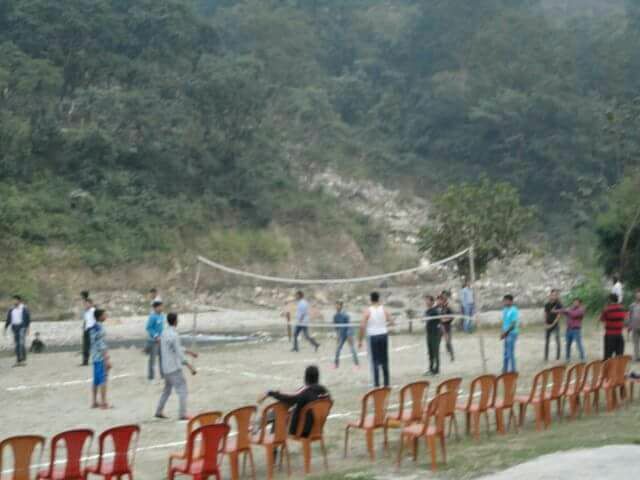 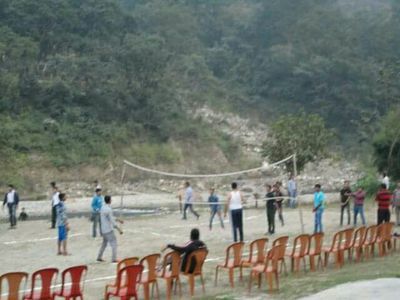 Indoor and outdoor games like badminton, volley ball etc.